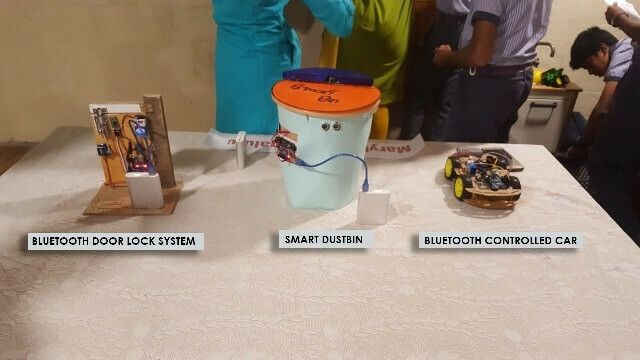 The CFAL institution in association with Engineering students of local colleges gave an opportunity to the young minds between the ages 12-15 years to showcase their talents with simple research and scientific models through Makers Fete competition on 27th January. 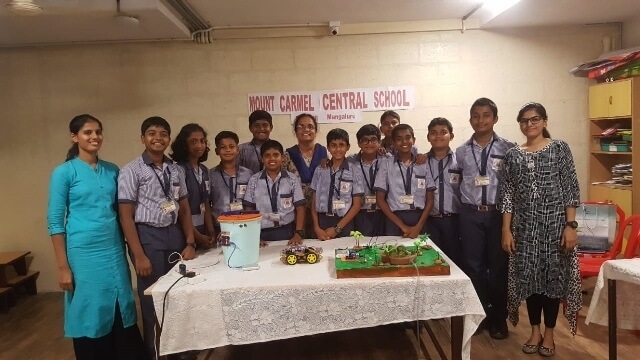 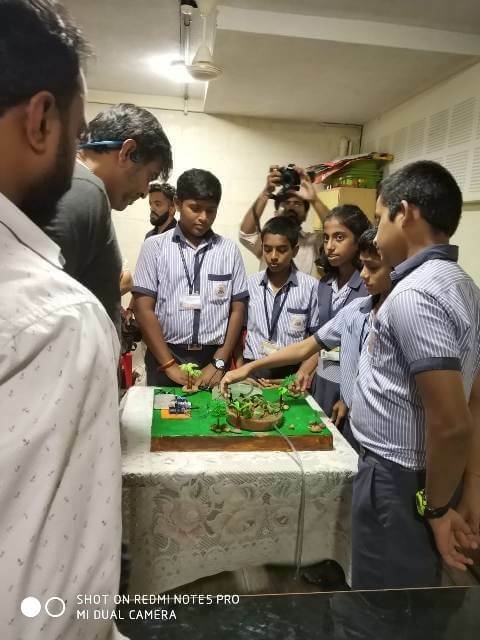 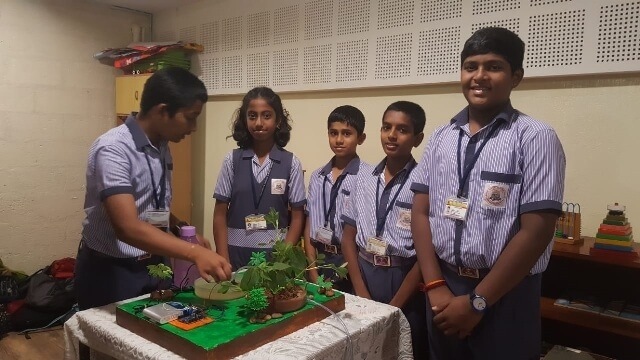 The class VIII and VII students of our school under ATL club activities prepared a model for Auto Irrigation System for the farmers. 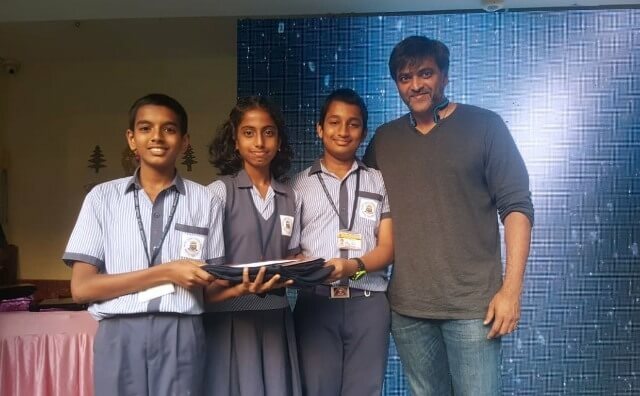 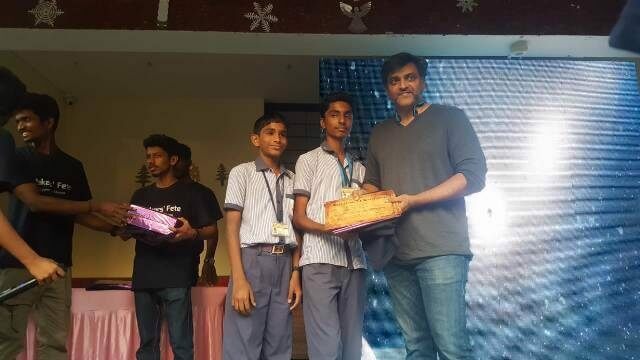 The students bagged the first prize of Rs.2000/- for the buildup. 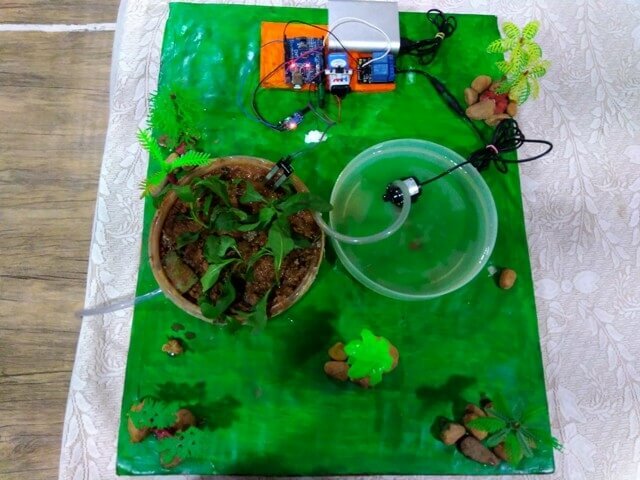 The documentation was well appreciated. 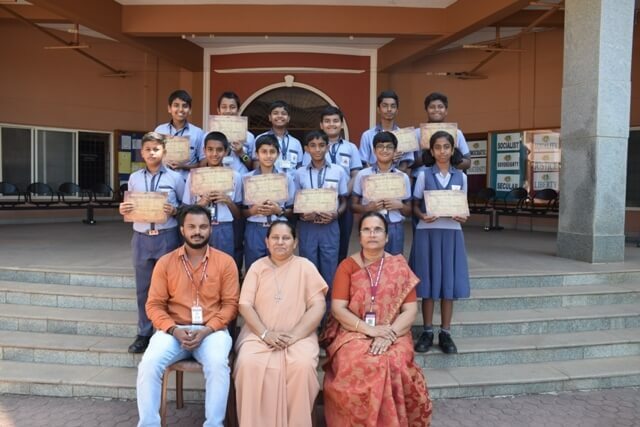 In the ‘Maths Sherlock session with a puzzle’ conducted by Dr. M. R. Arulalan, Dept. 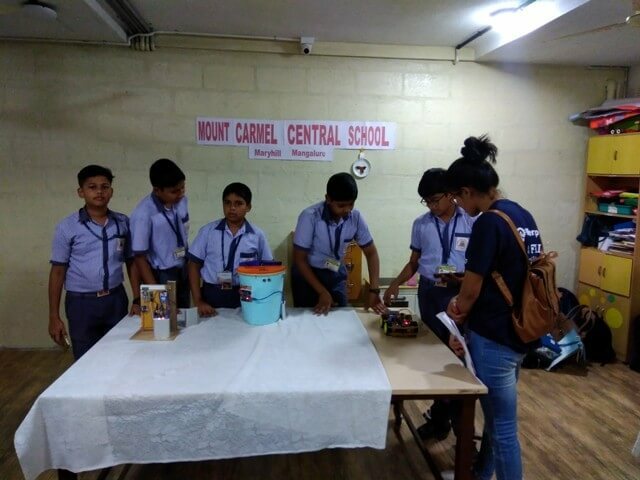 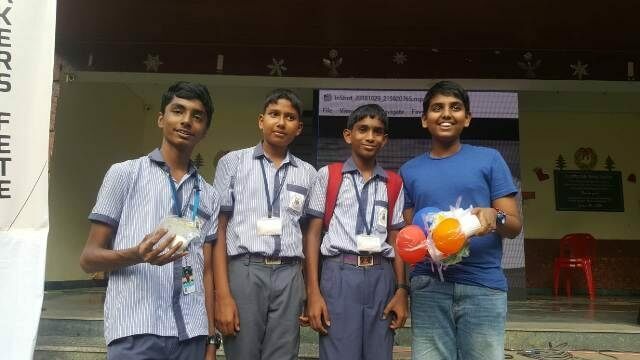 of ECE, NITK, our students secured the second place and from ‘Egg Drop Challenge’ for all age category including the public, our students won the first place with a cash prize of Rs.1500/-. 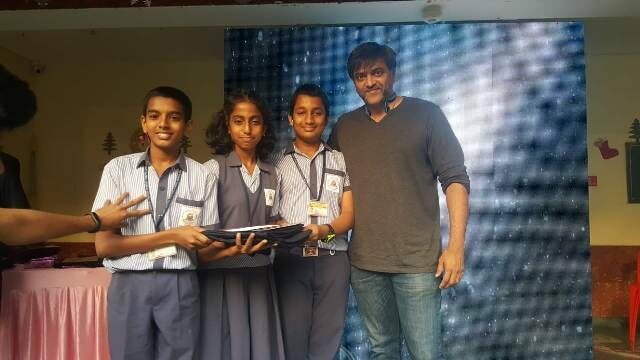 The audience applauded our students for their creativity and originality.